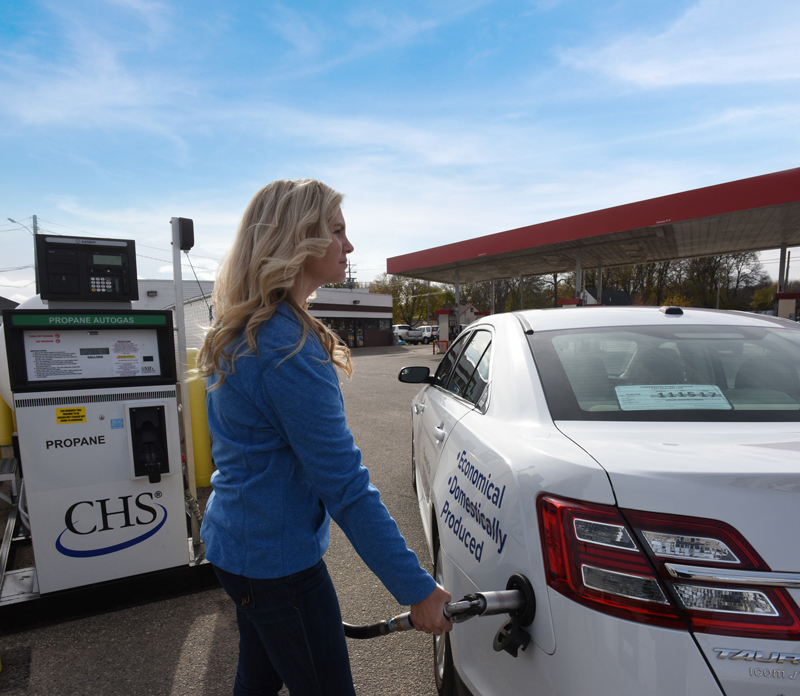 With propane exports continuing to grow and domestic sales of residential and agricultural propane in decline, autogas currently represents one of the strongest avenues for continued growth, but lack of infrastructure and high start-up costs have made it difficult for propane marketers to convert. 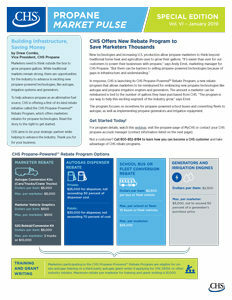 With the CHS Propane-Powered™ Rebate Program, marketers can earn rebates for adopting propane technologies. We’re here to help you grow your business. Download a FREE special edition of our CHS Propane Market Pulse, full of industry trends and insights to help you grow your propane business. Call 800-852-8184 to start planning your supply needs today. Please provide some basic info to receive your FREE download. Fill out this form and we’ll send you an email with a link to download your FREE special edition of our Propane Market Pulse.